Cold Brew– it's everywhere! Between 2011 and 2016, there was a 580% increase in cold brew sales. But, where did it begin and how long have we been missing out on this wonderful caffeine heavy drink? Like many good things, this new trendy beverage has deep historical roots, starting in the 17th century. Cold Brew is well-known for its high caffeine content, and back in the 17th century, Dutch sailors used the cold brew concentrate as a way to preserve and store caffeine during their long sailing journeys. After trading the cold brew with the Japanese, they also were influenced and created their own brewing method known as the Kyoto-Drip. The Kyoto-Drip was a more artistic and slow brewing method which involved water passing through coffee grounds, drop by drop. Later, in the 19th century, cold brew spread to the American colonies, and became the go-to brew method for military provisions. The French also started exploring with cold brew, and created the Mazagran Coffee Drink (lemon, cold brew, and water). Cold Brew continued to spread all over the world. 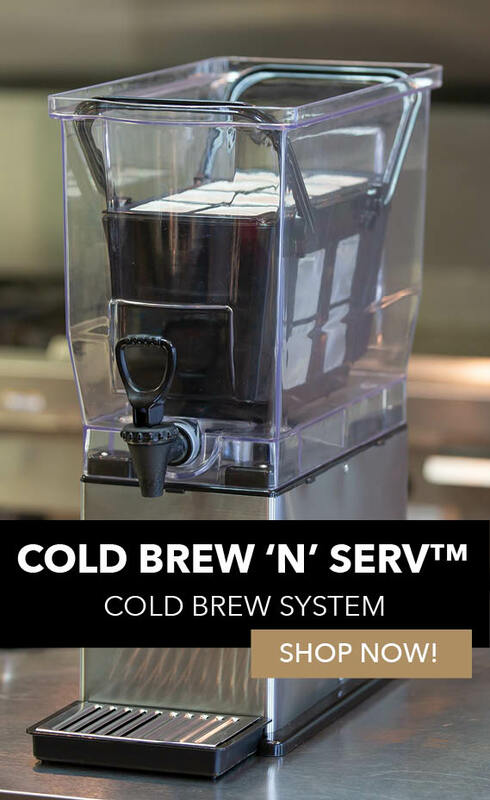 Late in the 20th century, the first at home cold brew system was invented, out of inspiration from a Peruvian cold brew coffee. Although this occurred before 2010, it wouldn't be until then that cold brew coffee would become the success story that it is today. 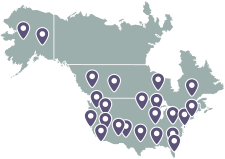 It is now common to find cold brew coffee and recipes on coffee shop menus everywhere. 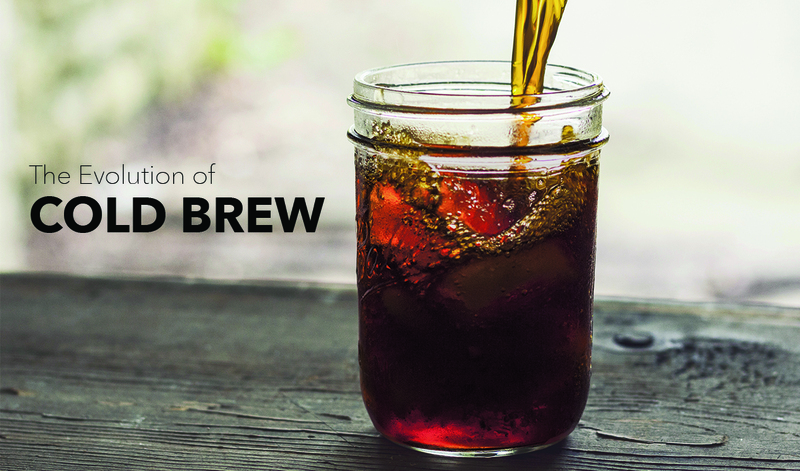 Curious about cold brew evolution, iced coffee vs. cold brew, cold brew best practices, and more? 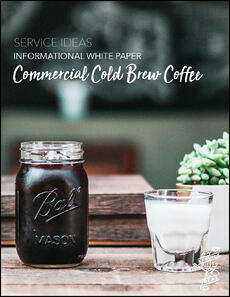 Download the full Service Ideas Cold Brew White Paper. 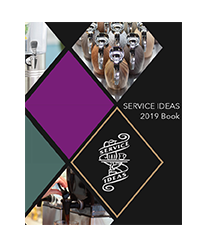 Our 2019 Catalog is availablefor download now!